Learn more about the worship associated ministries of Prestbury Methodist Church. 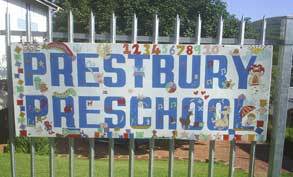 The Prestbury Preschool, which celebrated its 20th Birthday this year, operates at Prestbury Methodist. Children aged 2 through Grade R attend classes where teachers and staff believe that learning, as well as love and nurturing, are critical to the development of young children. 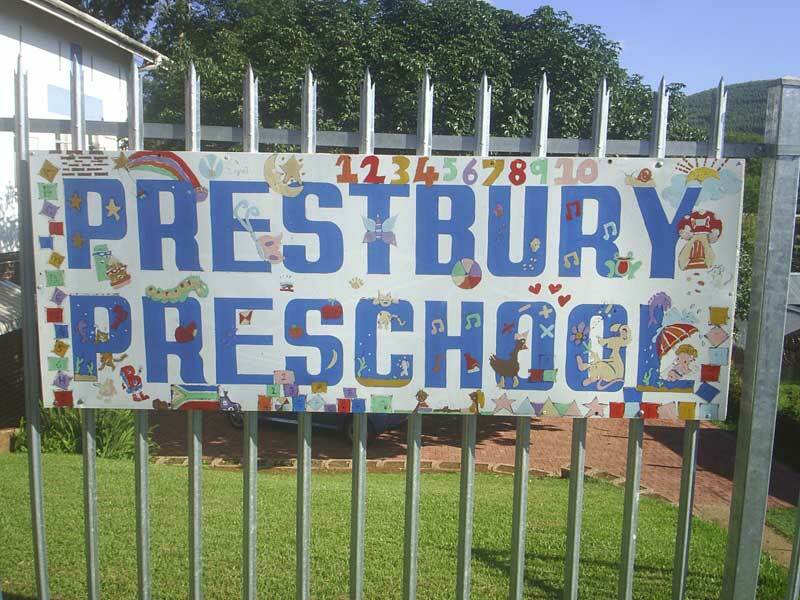 (To contact the Prestbury Preschool, contact their secretary, Yvonne du Plessis or Principal, Debbie van Rensburg on 033 344 1149 or via email preschool@prestburychurch.co.za).